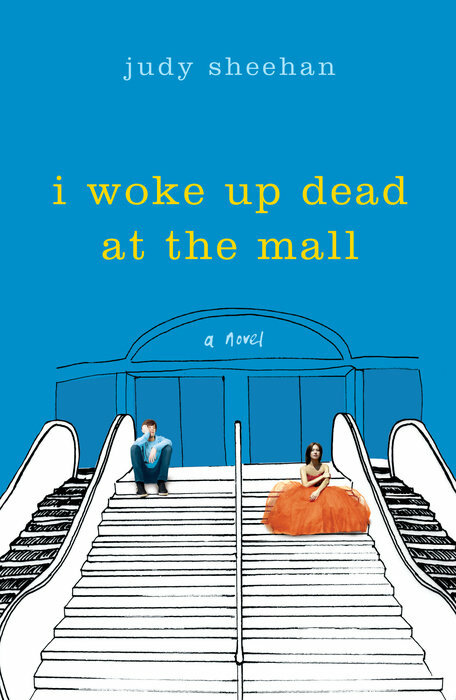 The Page 69 Test: "I Woke Up Dead at the Mall"
If you start here, I truly hope that you’ll stay with me, because the tone and voice you find on page 69 are true to the rest of the book. (Though some pages are lighter and, perhaps, funnier than this one.) The page opens with Nick urging, “Tell me your story, Sarah.” The fact that he uses her name, pushes her over the edge. What does it feel like when someone you barely know calls you by name? This page might be a confusing place to start the book, as we’re already digging into the main character’s back story. If you’re skimming, flip back for a second. Start on page one. Understand that Sarah is dead. At the Mall. And that she’s not the only dead teenager there. On page 69, she’s telling her Death Story. Six characters get to tell their Death Stories, and this can be a painful, cathartic moment for all involved. The Death Stories are so important, Sarah hands off the narrative voice to the character telling the tale. Imagine telling the very last story of your life. If you’re opening the book to page 69, you hear Sarah say, “That was the story I told myself. And I repeated that story all the time.” Think about that. It matters and will resonate throughout the book. What stories do you tell yourself? How do they shape your life? We are the stories we tell ourselves. More will be revealed. Starting on page one. 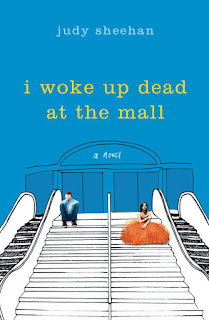 My Book, The Movie: I Woke Up Dead at the Mall.